At the coming Canadian Championships in March (Markham) there will be no team events. The Ontario Team is always selected based on the Ontario Championships organized in the same year. That message is also communicated to all OTTA members. This year date of Canadian Championships is announced when the OTTA calendar is already announced. 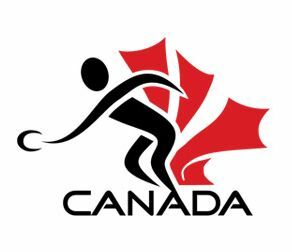 All interested to play at the Canadian Championships can entered the event by registered through individual entries from TT Canada web site.